The Vicky Kaushal movie is doing good business overseas too. Uri: The Surgical Strike, a dramatised account of the retaliation to the 2016 Uri attack, continues to dominate at the box office. In the fifth week, the Vicky Kaushal starrer surpassed the business of Prabhas starrer Baahubali 2: The Conclusion. After crossing the Rs 200 crore mark in the fourth week, its earnings now stand at Rs 202.52 crore. 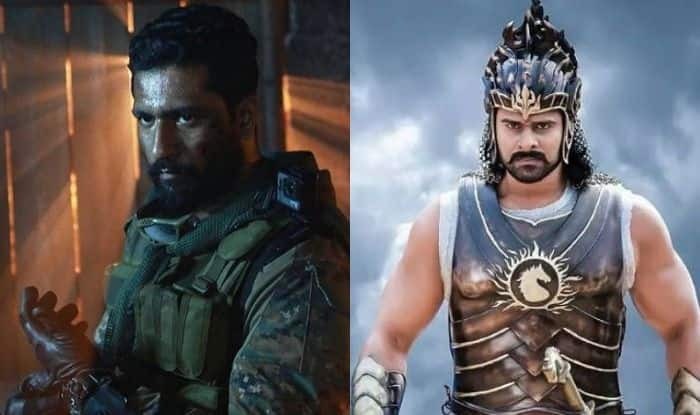 The movie, which also features Paresh Rawal, Mohit Raina, and Yami Gautam in lead roles, collected Rs 2.13 crore at the start of its fifth week, while Baahubali 2 had earned Rs 1.56 crore in the same week. As per film trade analyst Taran Adarsh, the movie has been doing good business overseas too, nearing the $6 million mark. An ecstatic Vicky had shared a post on his Instagram page after the movie crossed Rs 200, and he recently shared a clip showing the cast in battle gear as they prepared for the next shoot. He penned a heartfelt message along with the post.